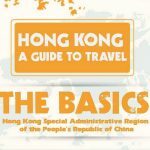 Hong Kong tourist card — 7 useful Hong Kong travel card every traveler must-have - Living + Nomads – Travel tips, Guides, News & Information! 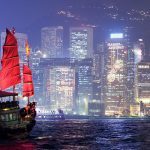 Your trip will be easier if you know the type of card (Hong Kong travel card or Hong Kong tourist card) you need when traveling to Hong Kong. Especially, when using these cards as a universal key as a wallet. From MTR to Octopus cards, you will not have to worry about carrying too much cash or confusing the face value of the different currencies. 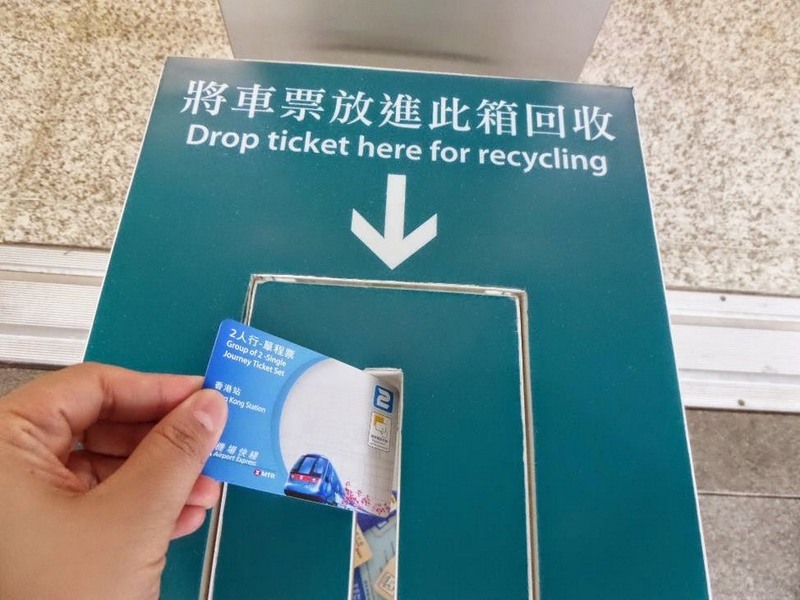 Easy to use for public transport (MTR, bus, ferry), just to pay when shopping and bring you internet connection and convenient communication. What is an Octopus Card? It is a payment card for services such as MTR trains, buses, public transport (ships, ferries,…) and shopping at stores (like bank cards). 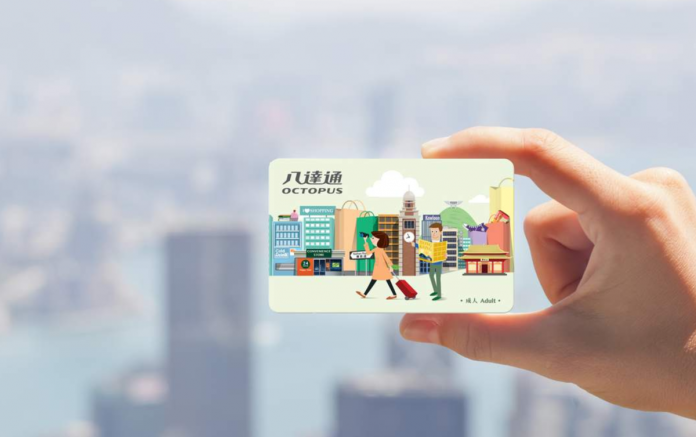 The Tourist Octopus card is available in 6 dollars in your account and can be added anytime at the 24-hour store. This will be the most useful and needed card when traveling to Hong Kong. 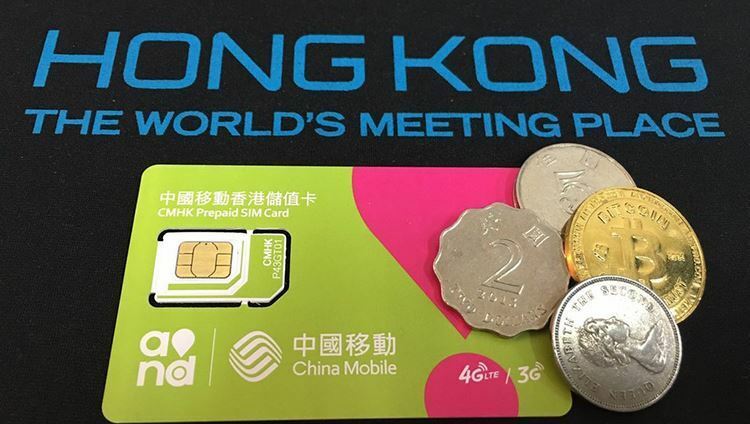 The second card you need when traveling to Hong Kong is a 3G / 4G SIM card. Enjoy 3G internet connection in 5 days with maximum capacity and speed up to 1.5 GB. Or you can choose 4G internet package with high speed for 8 days. Make sure you find your way with google maps, review the food or just chat with friends; all things will be easy and fast. 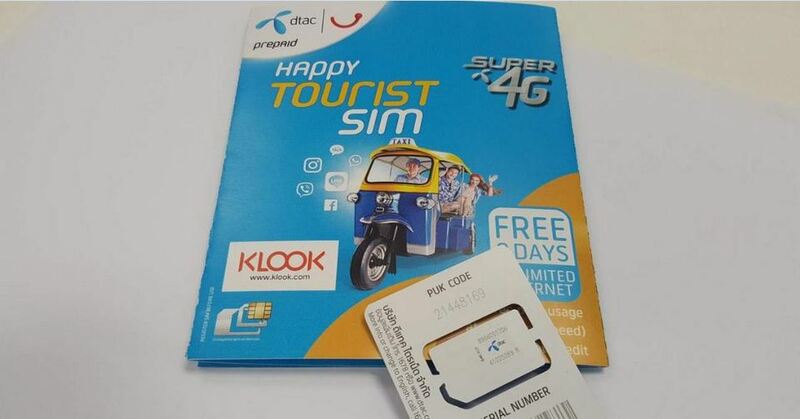 In addition, receiving SIM at the airport helps you save maximum time for getting tickets. 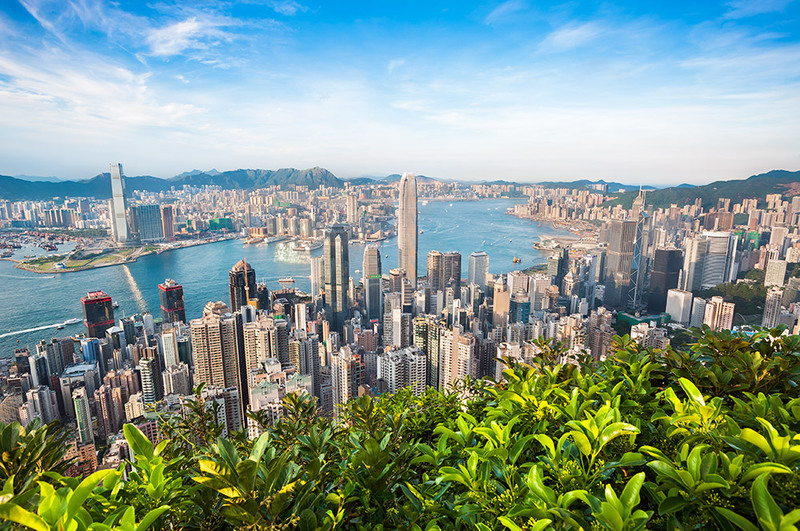 Image by: hong kong travel card blog. 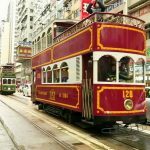 For those of you who don’t know much the way to move from the Hong Kong airport to the city, the MTR Hong Kong Airport ticket will be the fastest and most convenient moving solution you are looking for. 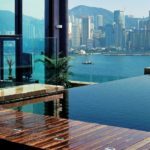 Take you straight from the airport to one of three destinations: Hong Kong Station, Kowloon and Tsing Yi with a maximum trip length of 30 minutes. Make sure you have a fast, economical and worry-free way to find a place to buy your tickets when you get off the plane. hong kong airport mtr card. Image by: hong kong travel card blog. 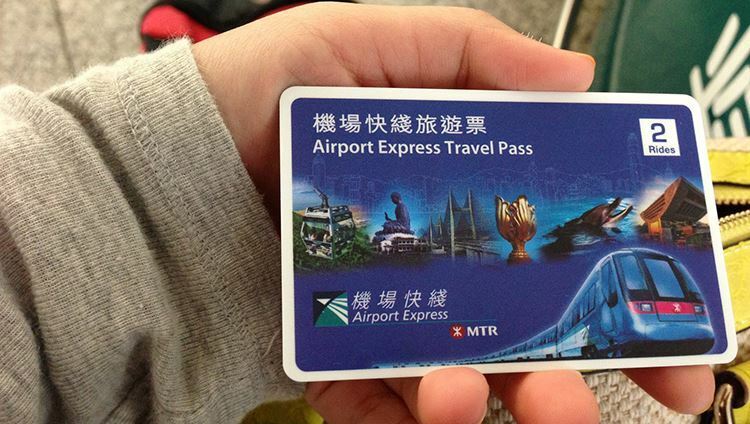 In the type of card you should have when traveling Hong Kong, certainly can not lack a MTR Travel Pass Hong Kong. One of the universal cards which help your moves around the city within 72 hours. 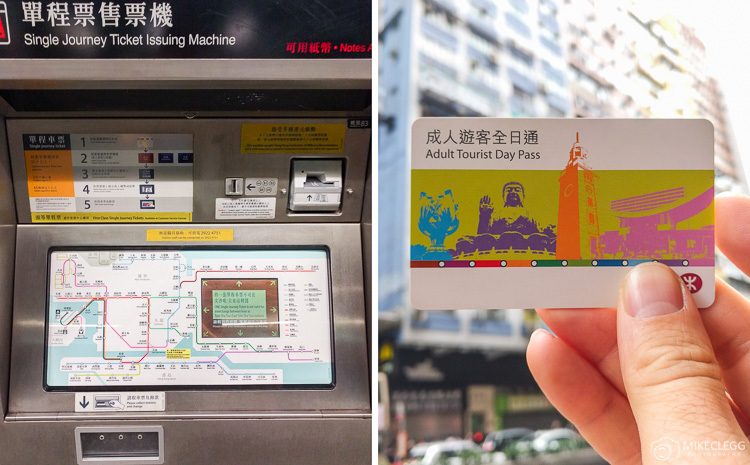 An unlimited number of stations and boarding times, you just swipe your card, board and pick any destination within the Hong Kong MTR system (see MTR map). 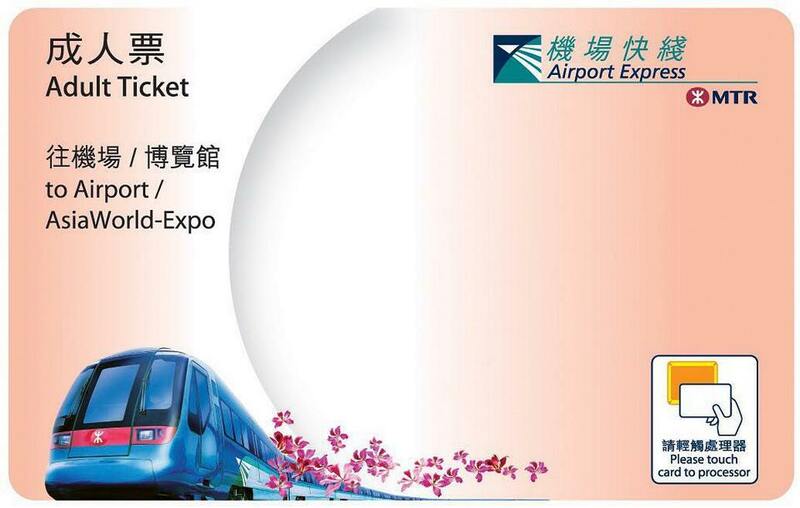 In addition, MTR Travel Pass also includes Airport Express service. It helps you move quickly from Hong Kong International Airport to the city center and vice versa. 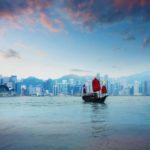 You will only take up to 30 minutes to get to the city through the main stations such as Tsing Yi, Kowloon, Hong Kong Island, etc. After getting off the main station, you can continue to go by MTR or bus to the other areas in Hong Kong. 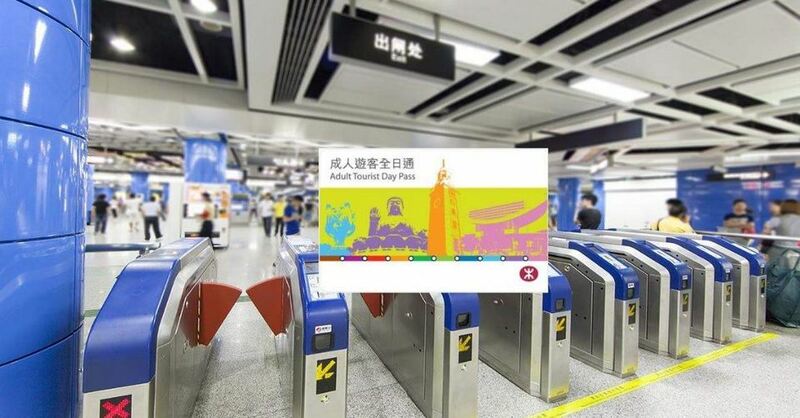 If you do not need to move to MTR for several days continuously, you can purchase MTR tickets daily. 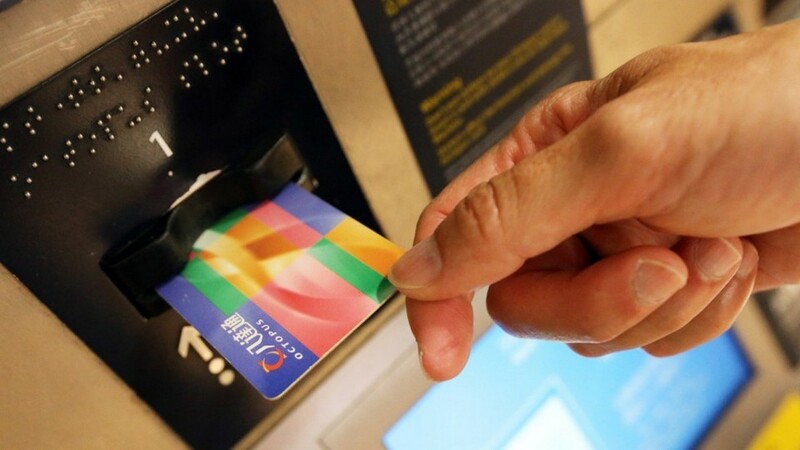 With this card, you can move comfortably with the MTR system spread throughout the city of Hong Kong within 24 hours. 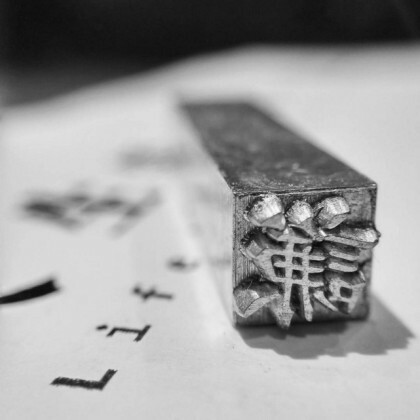 Credit: hong kong tourist card blog. 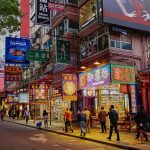 Tsim Sha Tsui: Visit the busy shopping area with the famous Nathan shopping street, Canton. The area is also home to museums, famous avenues, and the famous Victoria Harbor. 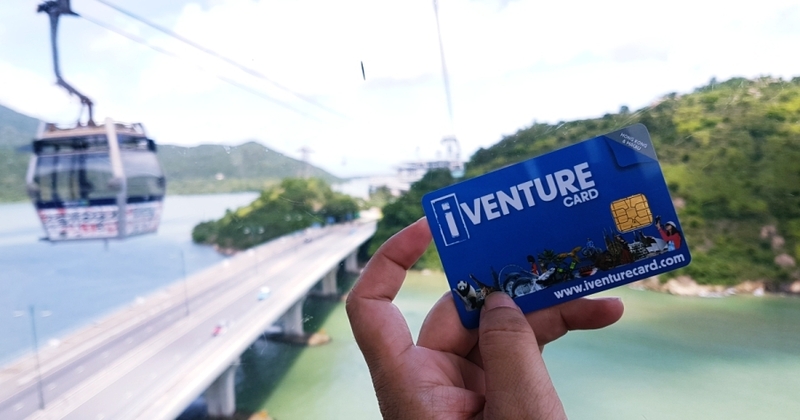 The Iventure Hong Kong Card lets you discover the most popular destinations in Hong Kong and Macau at the most affordable rates. Only about 2 million, you are selected to visit comfortably to 15 locations within 3 to 5 days. 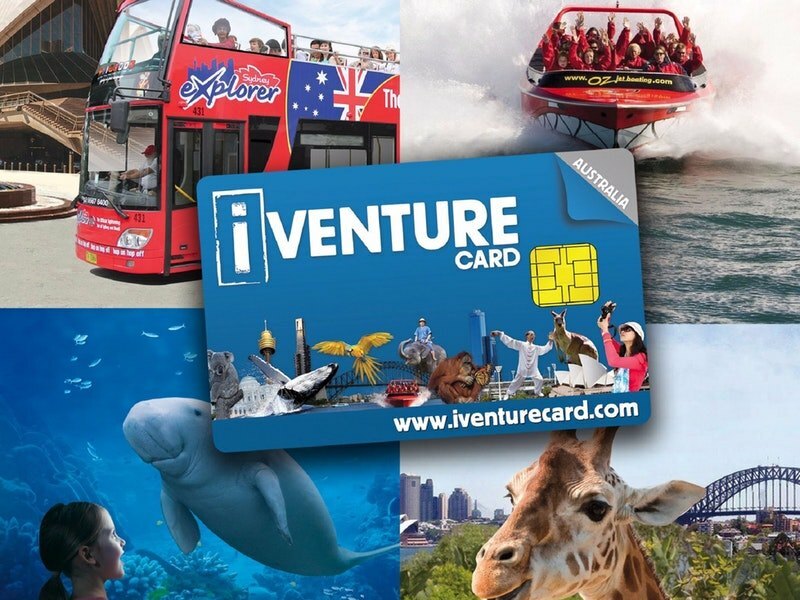 That means with this one card, you do not have to spend extra money to visit each day. Not only will it save your money when it comes to cheaper fares but also give you more freedom to arrange your time in Hong Kong and Macau. 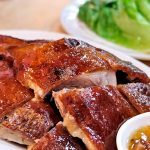 You can take a leisurely 3 or 5-day excursion to visit excellent destinations such as Ngong Ping 360 cable car, Hong Kong Ocean Park, Victoria Harbor, Macau Tower, etc. 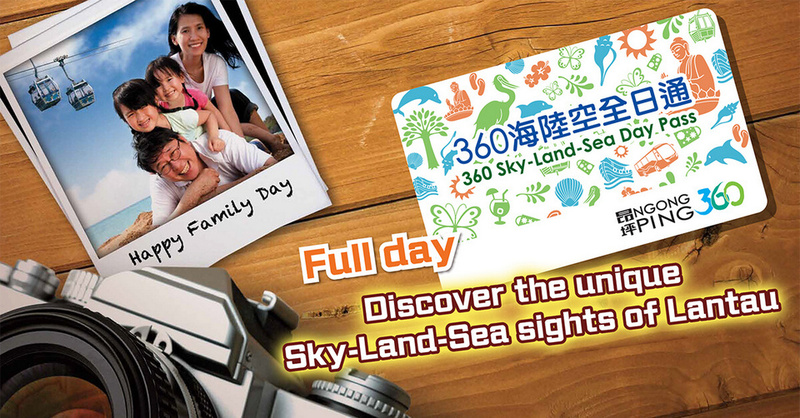 The 360-Lantau Sky-Land-Sea Day Pass takes you to Lantau Hong Kong Island from all three ways: the road – the sea and the air. You will begin with Ngong Ping 360 – a scenic cable car connecting Lantau Island and central Hong Kong. 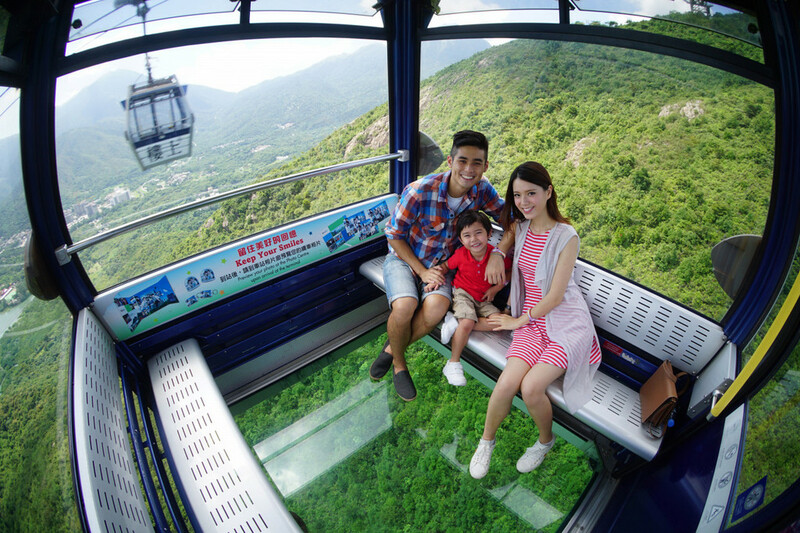 With a choice of cabin or glass bottom, you can admire the scenery below from the cable car. After you get off the cable car, you will reach Ngong Ping Village. The home to Po Lin Monastery. Enjoy the quiet space, walk the Wisdom Path before stopping to watch the mountains. 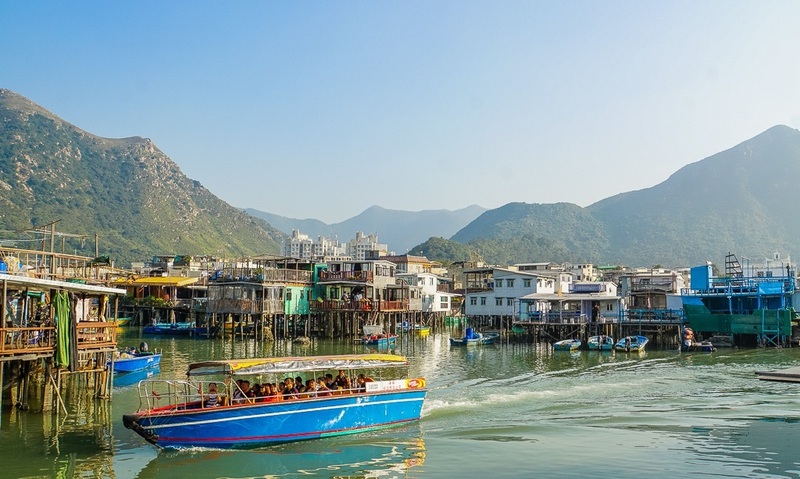 The third destination is taking you to Hong Kong beach with Tai O fishing village. 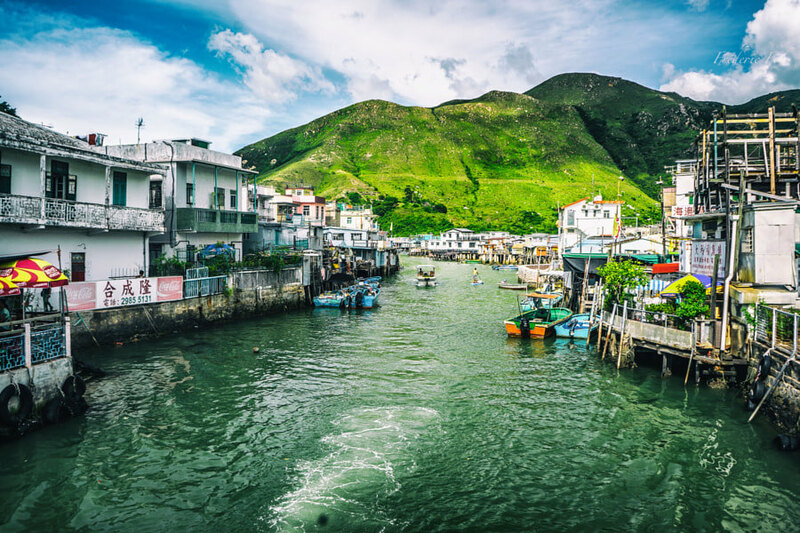 It is one of the oldest fishing villages in Hong Kong. Here you will take a boat ride to discover the life of the fishing people as well as the floating houses in the village.